Hi there! Thanks for visiting us here on the Visible Image blog today! We are getting very excited about our first ever trip to the USA in a few weeks..
We hope to be inspiring everyone we meet there, with our awesome stamps and stencils! Today on the blog were are featuring a few cards we think are particularly relevant to our exciting adventure..
Our ‘Stars and Stripes’ stencil.. inspired by the US flag of course! along with the planes of course! It was a dream come true for us when our products were stocked in the very first store in the USA a year ago..
We hope our ‘different’ designs help us to stand out at the show..
We are SO excited to start previewing our BRAND NEW stamps in just over a week’s time!! We think they are our most creative yet! They are definitely different! Our Design Team are loving creating samples with them, and are blowing us away with their projects! We can’t wait to proudly show them off in our booth! We will be back in the new year with brand new inspiration from our amazing team, who have been enjoying a blogging break over the holidays. We wish you a truly fantastic New Year… a year filled with plenty of stamping and creating, of happy times, good health, and exciting adventures! Enjoy the celebrations welcoming 2018… we think it’s going to be awesome! Hello! As you may have guessed from the title of this blog post, we have some very exciting news to share! The incredibly talented Eileen Godwin has joined our Design Team!!! Lots of you may already follow Eileen’s blog… she’s such an inspiration! Hello. I’m Eileen Godwin and have been happily crafting since 2004. After trying all sorts of crafty products I’ve found that Stamps and Inks are ‘my thing’ ! I retired at sixty, in 2008 , after a full time career as a Pharmacy Manager in Retail Pharmacy . It was a stressful job but now I can craft all day ! I live in a small village near Rochester, Kent, with my husband Ken and we share our home with two small doggies whom we adore and four ferrets! When we go on holiday they ALL come with us ‘cos ”We are family!” I have a Blog and run Craft Workshops in my local Village Hall. It was raining hard here in North Kent yesterday, so I was forced to remain at my Craft Desk all day! As I’ve just joined the Design Team here at Visible Image it was a super excuse to play! The beautiful Butterfly from the ‘Live life Now’ set, and one of the stamps from the ‘Visometry’ set as a background feature. It’s been a super day! 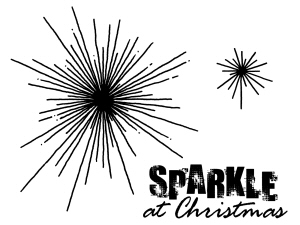 A few lines with a black ink pen and a ruler plus some sequins and white dots. Wow! What a background for our butterfly! Thank you Eileen ♡ We are so excited to be working with you! 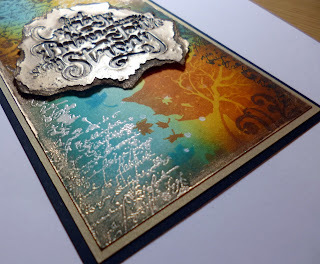 You can find a fabulous video tutorial of this stunning card being made over on Eileen’s Facebook page HERE. The word LOVE is from our ‘No Regrets’ quotes set. Really beautiful card featuring the inky flower from our ‘Imperfection is Beauty’ stamp set. The sentiment is from our fabulous ‘Own it’ set. Mesmerising card featuring our incredible eye stamp, found in our ‘Where Dreams Take You’ set. NO REGRETS is from the same quotes set we mentioned above. We hope you will join us in welcoming Eileen to the team! Very excited to see what she gets up to with our NEW stamps and stencils…!!! 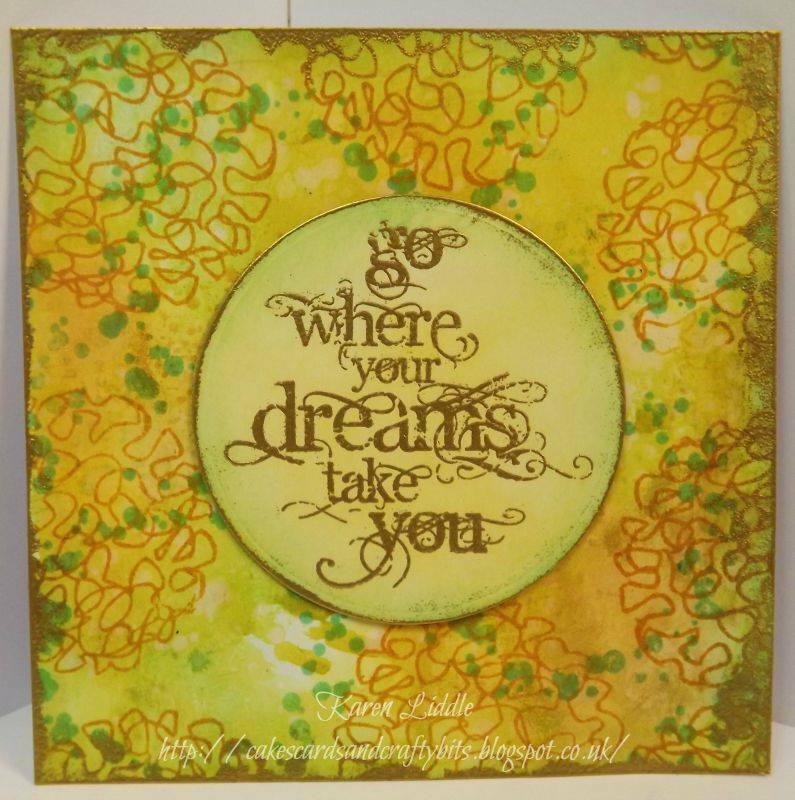 We’ll be back a little later with awesome inspiration from Teresa Morgan featuring our NEW ‘Fibres’ stencil! Our stencils are 6″ x 6″ and made in the UK from 350 micron mylar.. so the quality is superb! Our Design Team are busy creating amazing things with all our new stamps and stencils, so we’ll be sharing their cards and projects on social media and here our blog really soon! All our NEW designs are available to pre-order NOW! 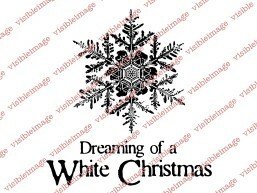 They will also be available from your favourite Visible Image stockist very soon! Thank you for taking time to check out our NEW designs today! Hi there! We are back to announce the final designer joining our awesome team..
We’re very excited that Mandi Speers Mance is joining us as a Guest Designer! Hello, I’m Mandi from Scotland. I am married to Don for almost 10 years. I have always enjoyed crafting since I was a wee girl. I love trying all different types of crafts and there is none that I don’t like. I discovered stamping and paper crafting about four years ago when I lived in New York. 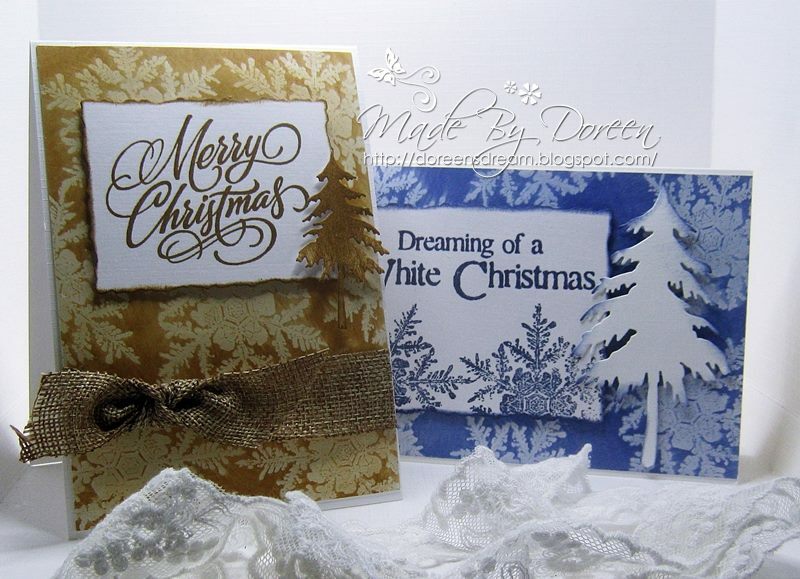 I started off making really simple cards then moved on to mixed media projects. I really love to get messy with inks and brushos. 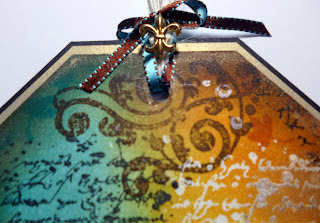 I also love experimenting and using my stamps on other surfaces such as wood and glass. These are just a few of Mandi’s awesome projects! You’ll find more over on Mandi’s blog and instagram account. We hope you will join us in welcoming Mandi to Visible Image, and we’re sure she will be inspiring you with some amazing projects! We’re so excited to be working with you Mandi and cannot wait to see what you create with our stamps! If you missed any of our announcement posts, you’ll find them all here! We’ll be back soon with some gorgeous cards and projects from the team. We are really excited to welcome Jane Tyrrell to the team as a Guest Designer! Hello I’m Jane from Jane’s Journal and after working for 34 years, until April 2016, as an NHS physiotherapist I am now free to follow my crafting journey. I have been creative since I could hold a pencil and I have been paper crafting for over 15 years, more seriously since 2012. I am also a silversmith, jewellery maker, keen photographer, gardener and occasional cake decorator. I have been lucky enough to have some of my cards published and I now sell my cards at a local vintage tea rooms. I enjoy using different crafting techniques and styles and you will see me create anything from shabby chic, vintage to cute. 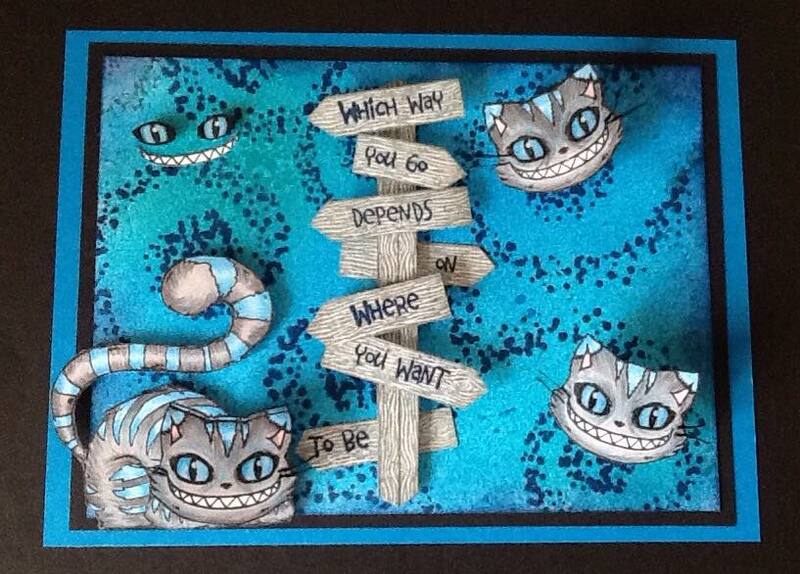 I make cards, art journal pages, tags, mixed media pieces and altered objects and I love playing with new products. However my first love is, and always will be, stamping. I still own my very first stamp! I discovered Visible Image stamps in their very earliest days and I have been delighted to watch their meteoric rise in the crafting world. Their stamps really offer something different in this very competitive crafting market. I am thrilled to now be joining their team and to be a part of their ongoing creative journey. I write a blog where I share my inky creativity as well as my photography. I am totally inspired by my surroundings and by Mother Nature. I am lucky enough to have a little garden studio where I create during the warmer months of the year, surrounded by my flowers and “helped” by my sweet cat Billy. These are some of Jane’s gorgeous projects! You’ll find more over on Jane’s blog and pinterest account. We hope you will join us in welcoming Jane to Visible Image, we know she will inspire you with her creations, journal pages and amazing photography! We’re really excited to be working with you Jane and look forward to watching your creative journey develop further! We will be back soon with our next introduction. Hi there! It’s an exciting day as we announce our NEW Designers here at Visible Image! Hi I’m Sue and I’ve been crafting for about 10 years! I started with a kit that all fitted into an A4 sized box, I now take up a little more room! 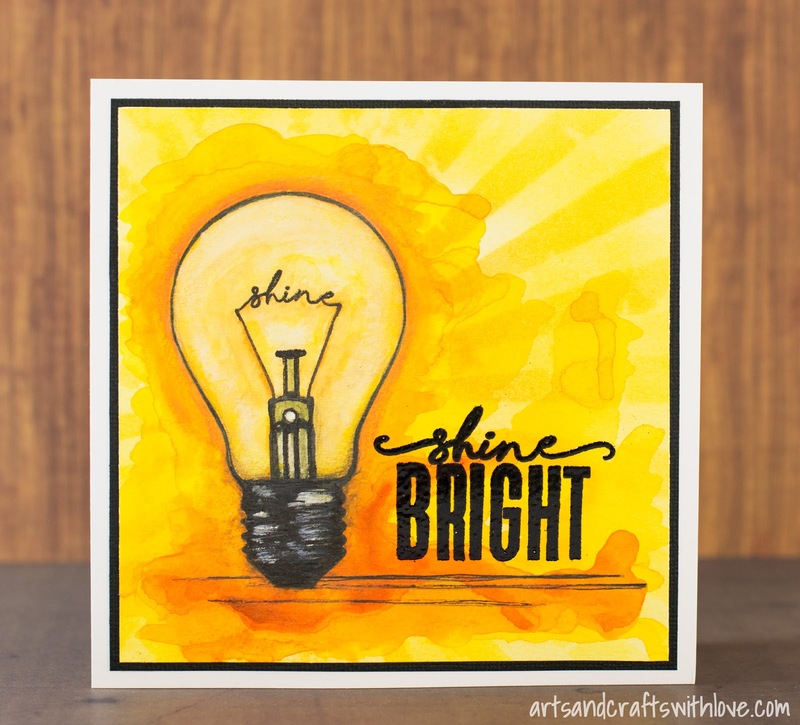 I love stamping, inks, paints, stencils and colour – the brighter the better. 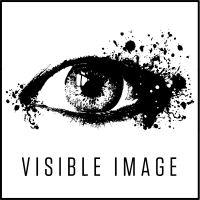 I’m thrilled to be joining the Visible Image team. These are just a few of Sue’s fabulous projects! You’ll find more over on Sue’s blog and instagram account. We hope you will join us in welcoming Sue to Visible Image, we’re sure she will inspire you with her gorgeous projects. We’re so excited to be working with you Sue and cannot wait to see what you create with our stamps next! We are really excited to announce the next NEW designer joining our team is Gez Butterworth! Hi I’m Gez, a self taught mixed media artist, designer, sock knitter, crochet addict and mum. I started scrapbooking about 10 years ago, blogging 7 years ago, and the rest is history! I love to document and journal everyday. 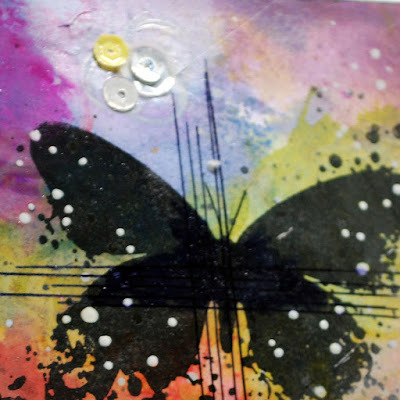 My passion is for paint, ink, stamps and all things mixed media. I love quirky and working outside the box. These are some of Gez’s amazing projects! You’ll find more over on Gez’s blog and instagram account. We hope you will join us in welcoming Gez to Visible Image, we can’t wait for her to start inspiring us all with her creations! We’re really excited to be working with you Gez and you’ve joined us at such an exciting time! Hello there! It’s another exciting day here at Visible Image as we announce the awesome NEW designers joining our team! Hi There. I’m Paul Browning. As I’m typing I’m staring at a looming 49th birthday. A year to get used to that big number. Especially when I’m still a 16 year old kid at heart. I live in South Manchester, UK, with my civil partner of ten years, and partner of 17 years, Nick (next year we are upgrading/downgrading? to married status). We share our humble home with the most spoilt cat on the planet, Basil. I drew, read and wrote short stories as a kid. I wasn’t encouraged in art but went on to study photography at college. Hated it when I went to work in the industry. I went on to signmaking, which led me into Graphic Design. Years later, I discovered altered art, altered books and scrapbooking. I have since indulged in almost every craft there is. My present obsession is art journalling. I love a bold use of colour and graphic layouts. However, I’m ever evolving and my clean and simple design past is straying into the messier side a little. I’m influenced by street artists, indie illustrators and urban art. I’m drawn to the weird, the rebellious, the off-beat and the downright outrageous. In my downtime, apart from crafting, you will find me out and about hiking in the Peak District, or at an art gallery, especially contemporary exhibtions. These are just a few of Paul’s awesome projects! You’ll find more over on Paul’s blog and instagram account. We hope you will join us in welcoming Paul to Visible Image, we’re sure he will inspire you with his brilliant creations! We’re really looking forward to working with you Paul, and excited to see what you do with our stamps next! We are back from a relaxing week in the Tenerife sunshine, and we’re bursting with ideas and excitement for what’s happening over the next month here at Visible Image! More details soon! 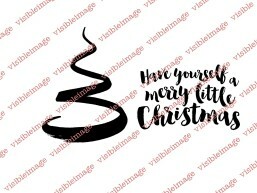 There is a MASSIVE 30% OFF 30 awesome stamp designs…. WOW! Not to be missed! *sale ends on Sunday August 28th or as long as stocks last! We will be catching up with all the latest Design Team inspiration here on the blog over the next few days. Head on over to our shop from 4pm today to grab yourself an awesome deal! And don’t forget our Design Team Call too… all the details can be found HERE! Hello! How Do You Do! out in cinema’s this week.. There is a MASSIVE 45% OFF when you buy all SIX sets! usual price £71.94 NOW £39.99!!! And a fantastic 25% OFF when you buy them individually! usual price £11.99 NOW £8.99!! These prices are crazier than a Mad Hatter’s tea party!!! 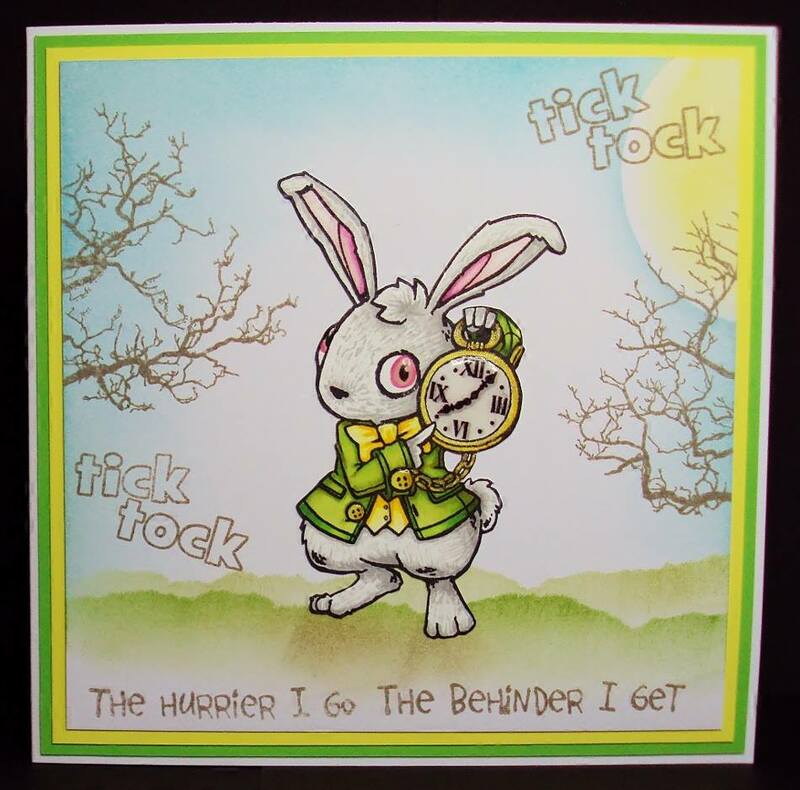 We will be bringing you lots of fabulous new Wonderland projects this week..
at an amazing price… then hurry like the white rabbit over to our shop !!! This offer ends at midnight (UK time) on Sunday May 29th! Have you ordered your very own personalised stamp yet? 3 gorgeous designs to choose from! that will not be repeated! Which way you go depends on where you want to be! 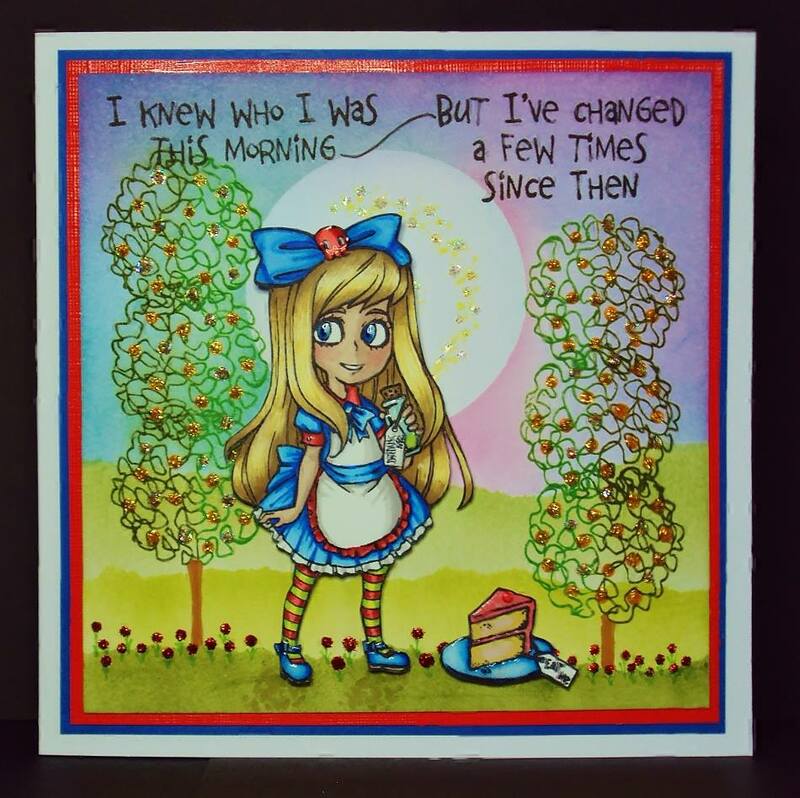 Posted in Alice in Wonderland, Exciting News! Hello there! Thank you for coming to visit our blog! 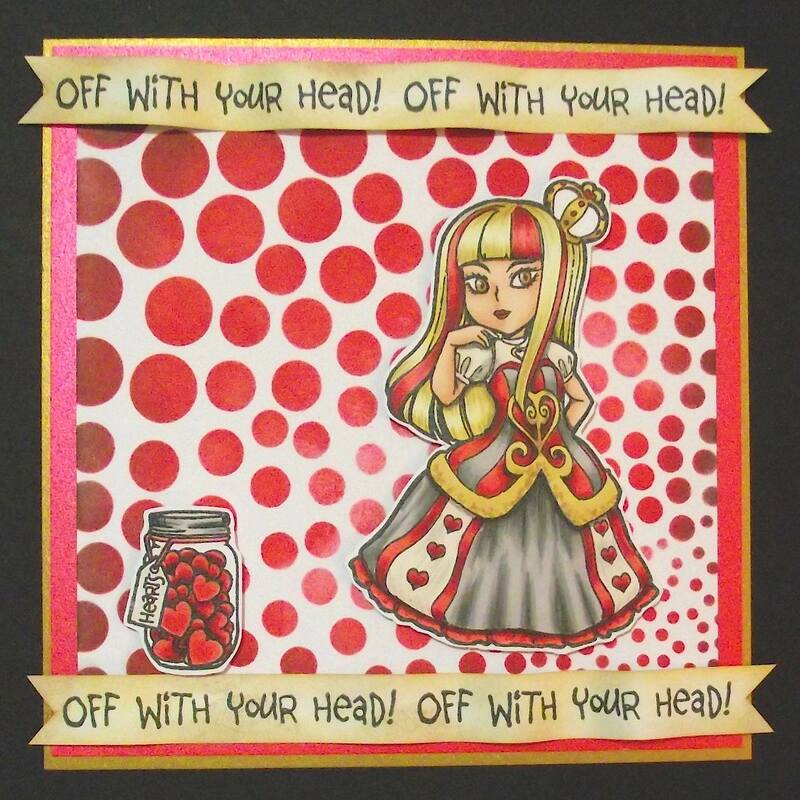 and she has been impressing us with the amazing cards she has created with our stamps! from decoupage to die cutting, and stamps, stencils and paints. Visible Image designs totally inspire me – I’m delighted to join the team! We are so excited that Nicky is joining our amazing team, and we can’t wait to see her first official Design Team project! You can find out more about Nicky, and see some of her other projects over on her blog. Don’t miss all the latest Design Team inspiration in our project galleries, and on Facebook, instagram and pinterest! Thank you for reading our post today, we’ll be back soon with a fantastic offer… ! We are finally caught up with orders so everything is now available to order again! To celebrate this.. and because we have a nice long 4 day weekend over Easter to look forward to… we have knocked 20% OFF some of our awesome NEW stamp sets this weekend only! Stunning inspiration from some of our amazing team! Which set is top of your list??? Why not get your hands on a set of our awesome MDF Monoliths too for no extra postage! A unique way to display your fabulous art work… and reversible too! 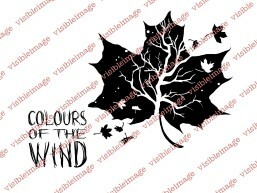 Add your favourite quote or just get inky! Come and join our Facebook group to see all the latest Design Team inspiration! We hope you have a fabulous Easter weekend. Posted in Blog, Exciting News! Hello! It’s a really exciting day for us here at Visible Image! We wanted to design something NEW that would be perfect for our stamps, and for all the mixed media lovers out there! And we wanted to work with someone who has the same high standards for quality as we do. Sometimes, the simplest ideas are the best ideas! Double sided…. So you can reverse it to suit your mood! Don’t they look amazing! We have lots more samples to show you over the next few weeks! Stand one on your fireplace… your desk… move it from room to room. 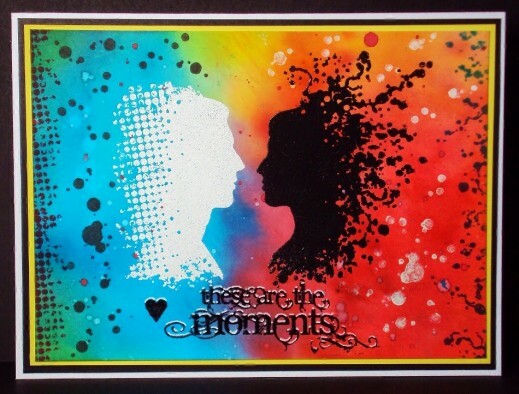 Use your favourite quote on one side, and create amazing artwork on the other! Thank you so much for visiting our blog today! Hope you’ll leave us a comment. Come and join us on Facebook too! Hi there! It’s a very exciting day today as we announce the very talented designers joining our team! Hi, my name is Corrie Herriman and I live in Venlo in the Netherlands with my husband David. I have been crafting all my life but only discovered stamps, ink and mixed media a few years ago. I stopped working in 2010 so I have lots of time to spend on my inky hobby. 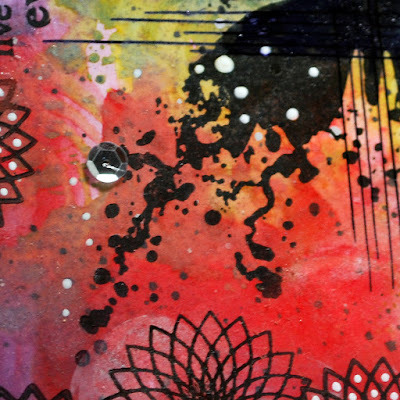 I spend most days in my craft room creating ATC’s, tags, Art journals, altered objects and anything else that will take paint or ink… Mixed Media is my thing. I am stoked to be on this team and hope to inspire you with my, mostly colourful, projects. I’ve been papercrafting for over 10 years and am totally and completely addicted to stamps, so this is an ideal DT for me! You might recognise my name as I was formerly editor of Craft Stamper magazine. I now work as a freelance craft designer, writing for several publications and teaching workshops – and I love it. When I am not crafting (which isn’t that often!) I might be found browsing antique fairs and car boot sales or dreaming about my next trip to Disney World. Experimenting, learning from others and teaching are ways that I like to share my passion for inking and stamping. As a card designer I have been extremely fortunate to also share this passion on my blog, Pinterest, design teams, workshops and, more recently, through being published. Behind the scenes I am a mother of two teenage boys and I am proud of how they are growing into fine young men. I work as an aide in a local secondary school in a seaside town called Portland, which is down the bottom of mainland Australia. Some of my favourite things are: chocolate, the sea, kayaking, enjoying nature, having adventures, kangaroos and koala bears. Life is busy, in a good way! I believe that being creative is a journey. My journey has given me many wonderful opportunities and challenges which have been unexpected and ones that I have embraced and am thankful for. Scary at times…but so rewarding! The main thing, to me, is to always enjoy and have fun in what you do. Hi, I am Shilpa from India. I am mixed media artist and I have been painting and crafting since I can remember. 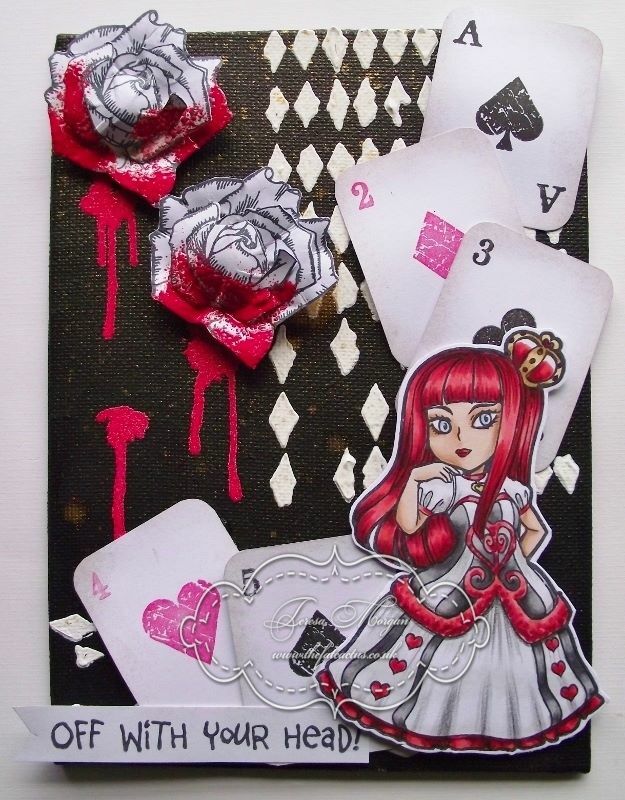 I love to make Art Journals, Altered Art, and canvas. Usually my creations are vibrant, lively and colorful. My art keeps me sane. I like to give tutorials to share my creative knowledge and empower others to be creative. I am crazy about all kinds of stamps, and super excited to be part of Visible Image. I’m a mixed media freak from the Czech Republic (aged 40). I´ve been working as a primary teacher. I discovered the unlimited mixed media world two years ago. My style is anything but clean and simple. I love to let my imagination run riot and explore new techniques and materials. I’m addicted to creating. There’s no such thing that makes me sooo happy. Diving my fingers into colours is my everyday obssession. Besides the world of art I fancy chocolate, wine, dogs, handbags and snow at Xmas. Hi, I am Wilma Voermans and I live in the beautiful surrounding off the Swiss Bernese Oberland. Mother of 8 children and grandmother of , untill now, 6 grandchildren. I am a design team member for different manufacters in crafty, painty colorland. 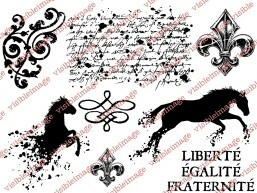 I am looking forward to working with the great stamps Visible Image offers. When it comes to crafting I will give anything a go, and my style can range from clean and simple cards to a very painty and inky journal page, with a bit of altered art on the side if the mood takes me. I can quite easily flip to a new favourite thing to do in a second, so long as I can get a stamp on it I am happy. 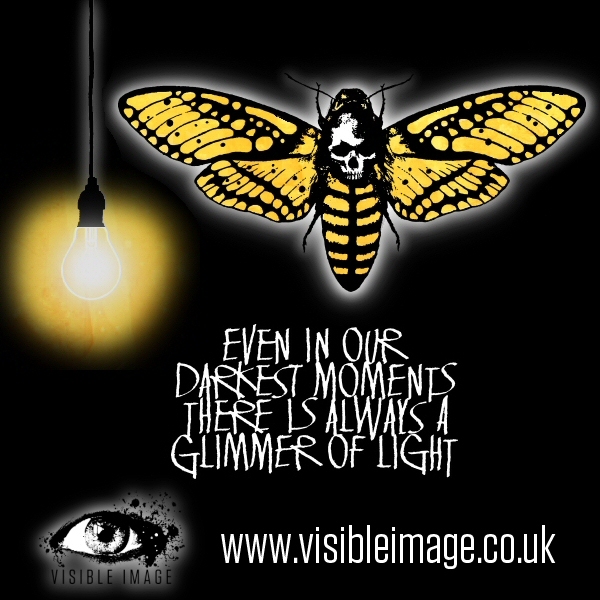 I am thrilled to be part of the Visible Image Design Team. My name is Elina, and I’m a scrapbooker, card maker, paper crafter, and photographer from southern Finland, Vantaa. I’ve been married for 12 years, and we have two wonderful children aged 7 and 9. I have made different kinds of crafts as long as I can remember. Sewing, knitting, crocheting, and stitching I learned at school at a very young age. I have always loved to paint and draw, and paper has always been my favourite material for different kinds of projects. Our wedding in 2003 was a kick-start for my paper crafting hobby. When going through stores to find decoration ideas I discovered the amazing world of paper crafting tools and supplies. I did not even know such things existed! I bought my first stamps and started making cards for Christmas and for my friends’ birthdays. It was so much fun! Summer 2009 I was browsing through internet looking for card making ideas and came across a Finnish scrapbooking challenge site. At that time scrapbooking was a quite unknown hobby in Finland; none of my friends had even heard about it. However, I wanted to give it a try, made my very first layout, opened a blog, and got hooked. Since then paper crafting has played an increasingly important role in my life; it’s my way to unwind and keep away work stress. The busier my work days are at the office, the more time I try to allocate time to my crafting projects. Being able to take even a short moment to myself, get my hands messy with inks, paints and gesso, and to create something beautiful and tangible is very important to me. Hi, my name is Veerle, I’m married and proud mom of 3 teenagers and I live in Belgium. I’m a kindergarten teacher but I don’t teach anymore. I kind of rolled into the creative world when my kids were young and I had to find a way to take on all the photo’s I made of my children. That’s when I discovered scrapbooking and it all started for me. I started as a scrapbook consultant for a company in The Netherlands and internet brought me to mixed media and cardmaking today. I work together with a company to provide workshops here in Belgium and I also demonstrate in shops and at fairs. I love trying out all kind of different techniques and materials so I end up with all different styles of projects. My personal style however is the less cute style but slightly rougher style. Even though I do like to make CAS cards as well. Searching for stamps on the internet I found Visible Image and I fell in love with them immediately. And now I’m so happy I can call myself part of the team as guest designer. I’m looking forward in working with these stamps and showing you my projects. Just as much as I’m looking forward in seeing all your lovely projects. So that makes a team of 15.. the biggest team we have ever had! And we think 2016 is going to be the biggest and best year we have ever had too… in so many ways! Very exciting!!! We’d like to thank everyone who took the time to apply. Hi There! We have exciting NEWS here on the blog this evening! You can also watch online via the Create & Craft TV website! More details about the show coming soon! Once again we are running our crazy Black Friday event here on the Visible Image website! A MASSIVE 40% OFF selected stamps for 26 hours only! Limited stocks at these awesome prices so do not miss out!!! It did go a little bit crazy last year! It all starts at 10pm this Thursday, November 26th! 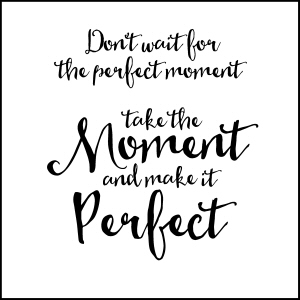 We will be back with more gorgeous inspiration tomorrow, so we hope to see you then. Good Evening! Thank you for coming to visit our blog today. We thought we would share some photos of our special day with you! It really was a perfect day.. the sun shone and we were surrounded by our wonderful family and special friends. 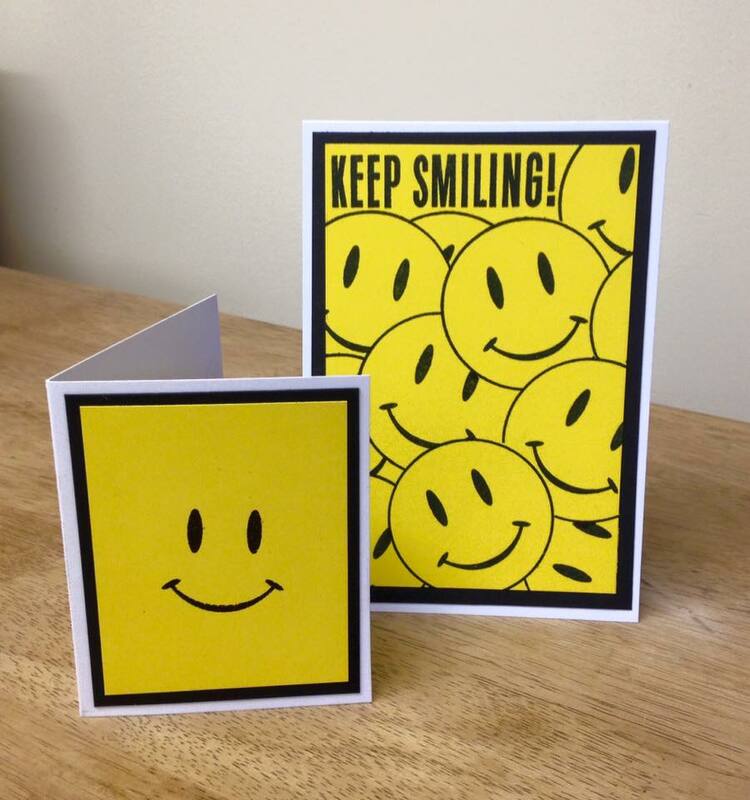 Thank you to everyone who took the time to make and send us cards, and for all the wonderful wishes we have received. Good Morning 🙂 We hope you had a great weekend! Ours was both busy and exciting!!! Yesterday we were just outside Bristol at a fabulous workshop, taught by Pauline Butcher, for the gorgeous ‘Out of The Blue’ gift shop. Lots of photos to share with you so check back later this week for those! AND… We have now chosen our NEW Design Team members 🙂 We’d like to thank everyone who applied to join our team, we had an overwhelming number of fantastic applications! Hello! My name is Elena Smoktunova and I am happy to be in this tremendous team and to work with tremendous brands! It is dream! I am 31 years old and I live with the husband and three of our remarkable daughters in Russia, the Moscow region. I am engaged in scrapbooking nearly 6 years. Very much I like to work in style a mix media and not any my work doesn’t do without stamps! Very much I love them! I hope to you my projects with these surprising brands will be pleasant! What can I make still? Hello….. 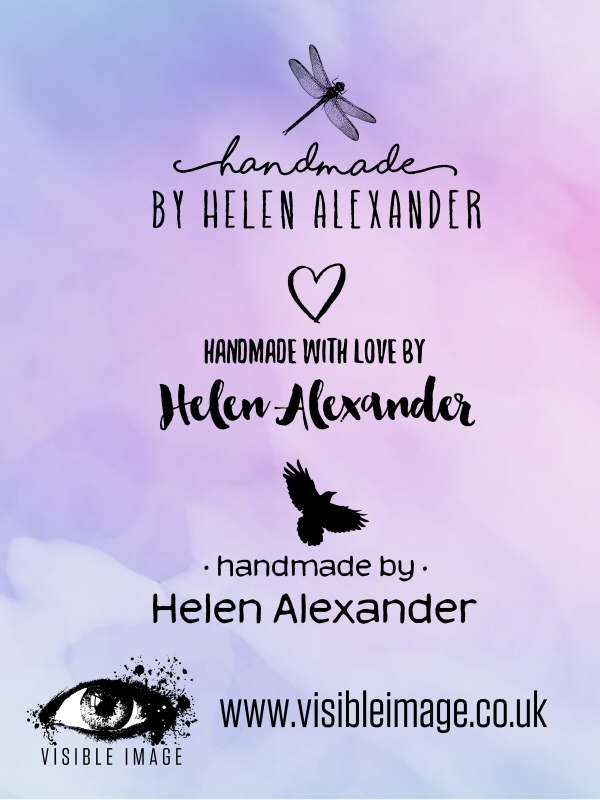 I am Doreen a very enthusiastic crafter living in Sheffield in the UK, I am married to Tommy and have three grown up children and three grandchildren. I have always crafted in one way or another over the years but paper crafting has been my love for about 6 years now, I started making scrapbooks but have now moved on to making cards, stamping and love to dabble with mixed media. I love the idea of creating something from scratch and just adding my own personal touches. 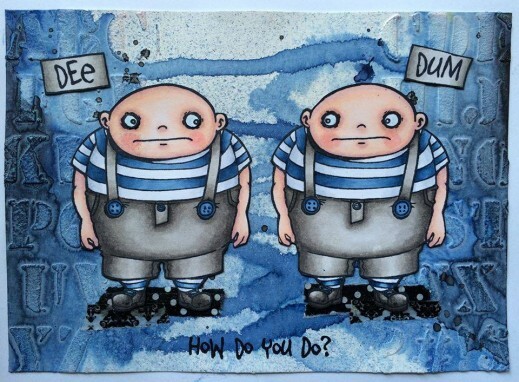 I am Susanne Rose from Germany, mum of two lovely kids and a full time crafter and mixed media artist. I started painting with acrylics when I was about 15 years old. I took a break with “messing arround” after my study, because I started with photography and some graphic design. After my daughter was born, I became a scrapbooker and my passion started growing. Now I love creating mini albums, cards and different mixed media pieces. I am addicted to stamps, stencils, dies, colors and paper! My style is most of the time very colorful. I try to express my mood in every work. I am so proud and honored to be part of the Visible Image Design Team. I was brought up in a very crafty family so have been crafting in one way or another all of my life, starting at 6 years old, being taught to knit, which went on to crocheting, dress making, cross stitching, designing and making wedding cakes and of course paper crafting. My all time love is stamping and like most stampers, I have far too many stamps, and still keep buying more, I just can’t help myself….. LOL. When I’m not at work or doing the usual ‘House’ stuff, I can be found in my craft room, which is my little haven, I love it! I’m so looking forward to being part of the fab Visible Image DT and feel very honoured to have been chosen from the many applicants. I am a mom who still loves to play! Things that make me happy in no particular order: photography,comic books, stamps, paints, inks, silly things kids do. I have always liked creating, inspiration comes from random places. I enjoy bright colors and flowers,but I have a darker slightly creepier side, too. Mixed media really is an awesome adventure, so many possibilities! I have no set style and don’t really want one, I like to play with whatever catches my fancy:) One day it is mixed media and the next it maybe all digital play….as long as I am creating, it is a good day and time well spent. These very talented ladies join our awesome team from June 1st. We can’t wait to start working with you all 🙂 The first packages of gorgeous Visible Image stamps will be on their way to you very soon! We are extremely proud of our team, and feel so very lucky! 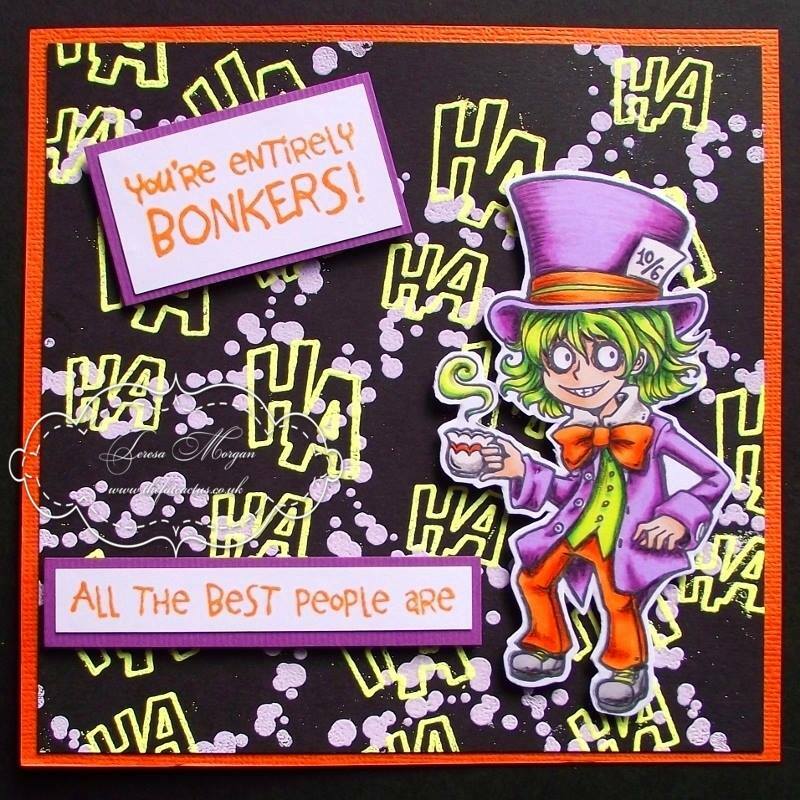 Lots of exciting new designs on the way over the next few months… more unique character sets, more amazing sentiments, more ‘inky’ mixed media images, and of course brand new Christmas designs for 2015! Shhhhhh!!! Thank you for checking out our NEW team line up! Australian shop ‘Time To Create’ stock Visible Image stamps! Hello and thank you for visiting us here on the Visible Image stamps blog today! We have some incredibly exciting news…. A wonderful shop in AUSTRALIA now stocks Visible Image stamps ! Time To Create is located in Modanville, just north of Lismore in the beautiful Northern Rivers Region of New South Wales. ‘Exploring, creating and living authentically is important to me. Sharing my crafting with others at Time To Create, my Studio/Shop is a passion’. Julie’s teaching career has spanned 4 decades, and she holds many classes in her studio. ‘Time To Create is about YOU! Crafting and creating enables us to slow down and focus on time just for ourselves. Says it all don’t you think? Thank you so much Pauline for your outstanding and inspiring work! If YOU live in Australia, or have crafty friends there.. please share this exciting news with them! Our stamps are available from the Time To Create online shop if you live a little too far away from them. Thank you so much for visiting us today!